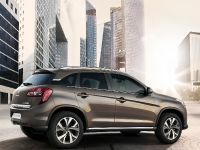 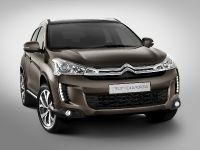 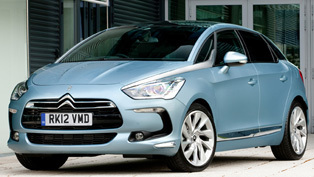 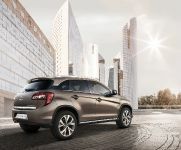 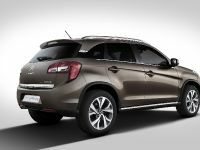 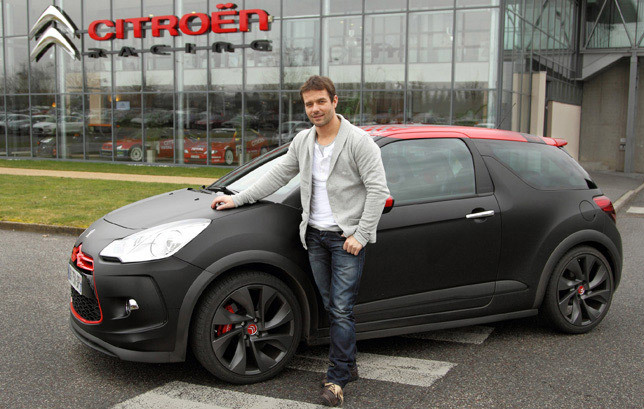 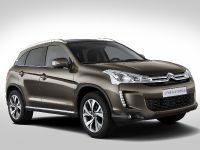 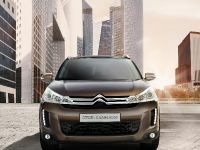 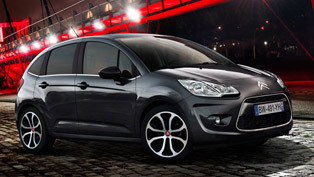 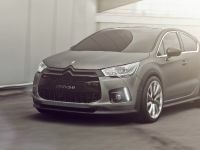 At the 2012 Geneva Motor Show Citroen will showcase a wide range of their new and stylish models. 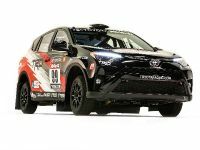 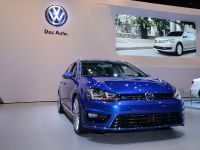 Some of the vehicle will make their world wide debut, while other will be already known by the public. 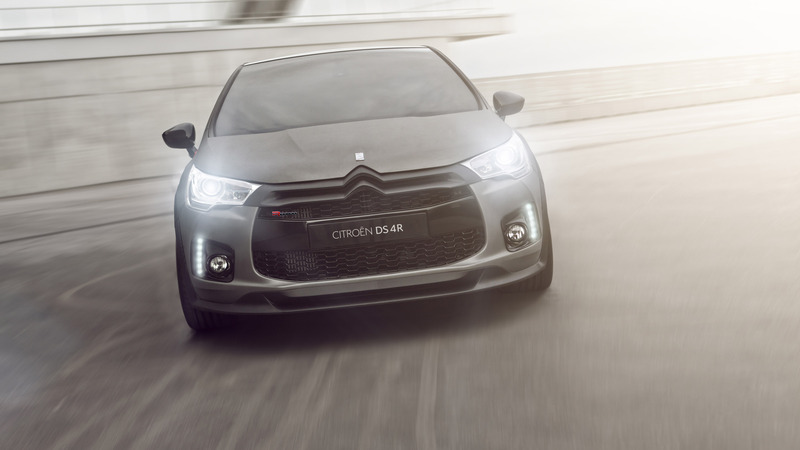 The visitor will see the complete DS line, along with a new DS4 Racing concept and new special editions - DS4 and DS5 Paris Rendez-Vous and DS3 Racing S. Loeb. 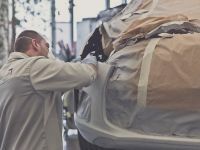 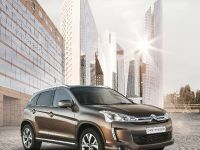 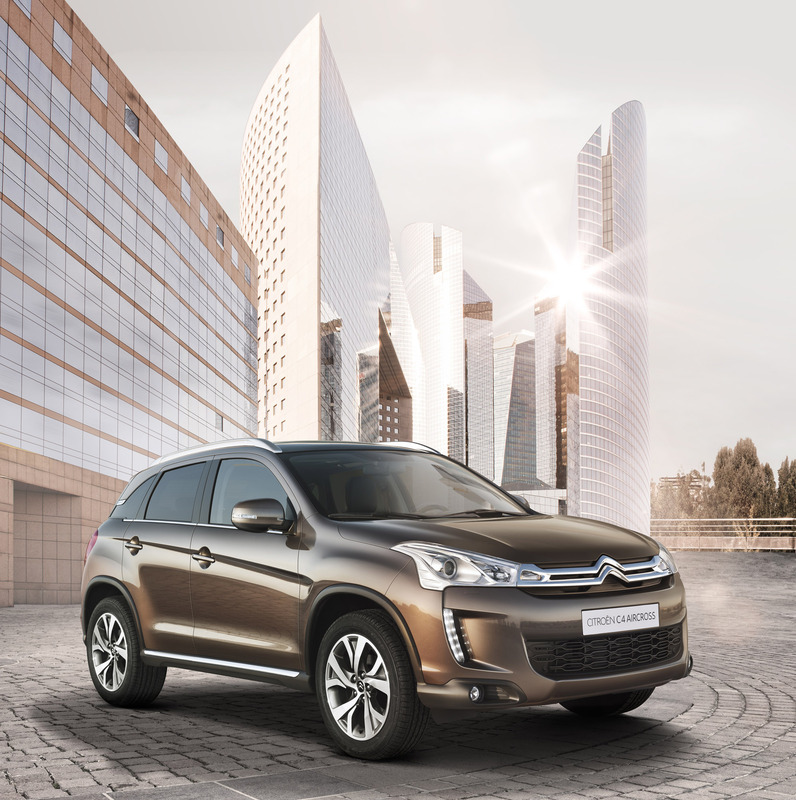 More over, this year Citroen brand is putting highlight on the improvement of the ecological performance of its vehicles through the reduced average CO2 emissions of its range. 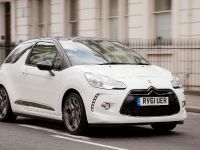 In particular, it is reduced with 5g/km in a year due to the use of e-HDi micro-hybrid, full electric and full hybrid diesel technology. 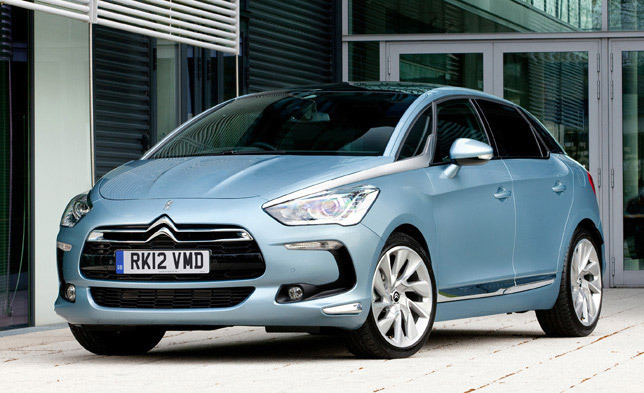 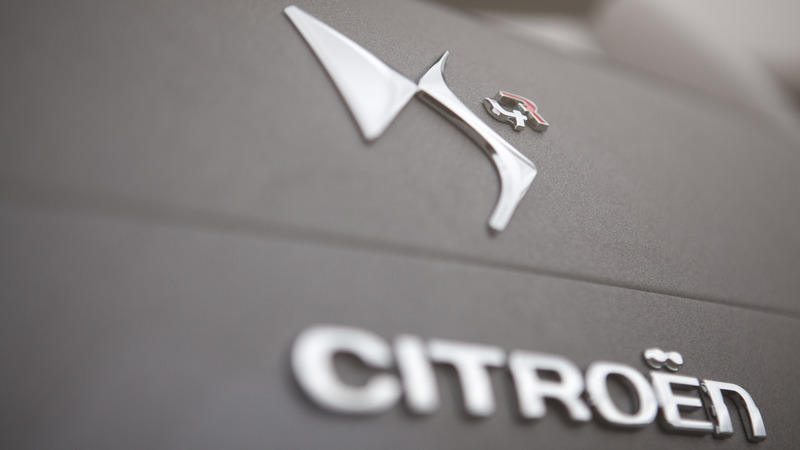 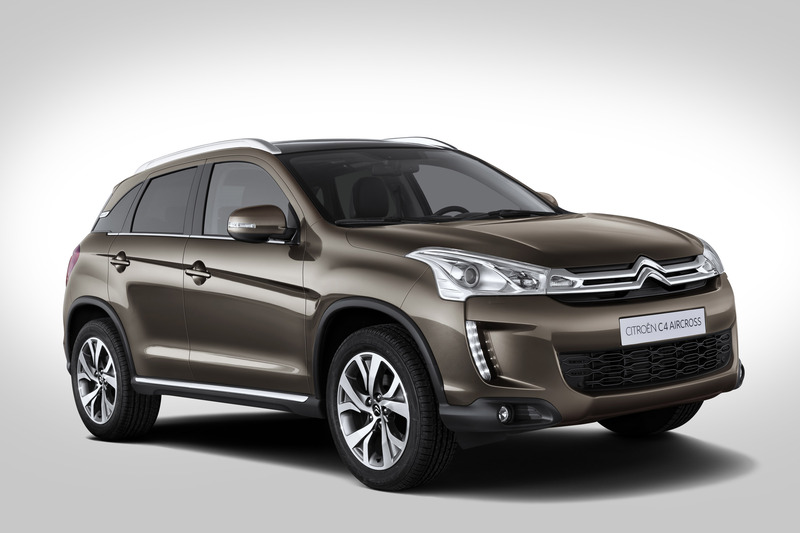 First of all Citroen will display all three models in the DS line, starting with the New DS5. 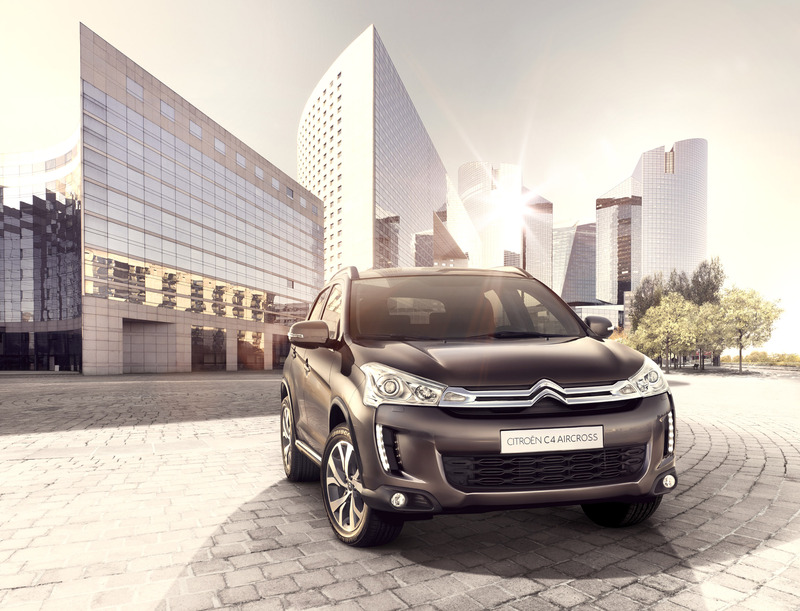 The new DS offers bold and creative design, premium quality and innovative technologies. 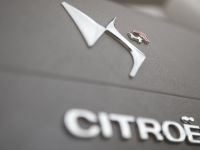 As with DS3 Racing, Citroen engineers have taken their multi WRC winning expertise and put their unique stamp on Citroen DS4. 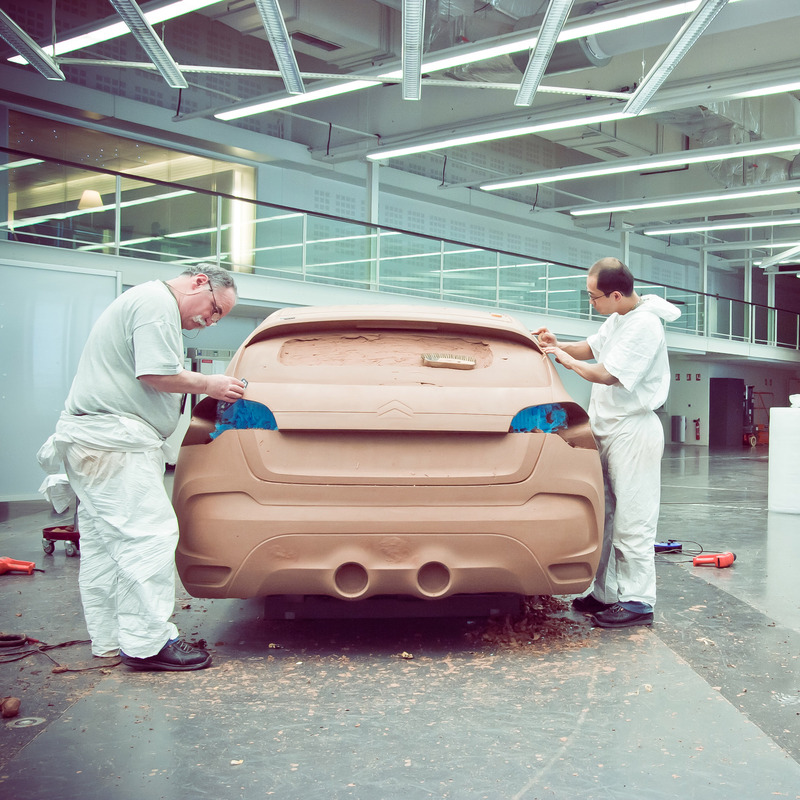 This resulted in the creation of the new concept, which will make its debut in Geneva. 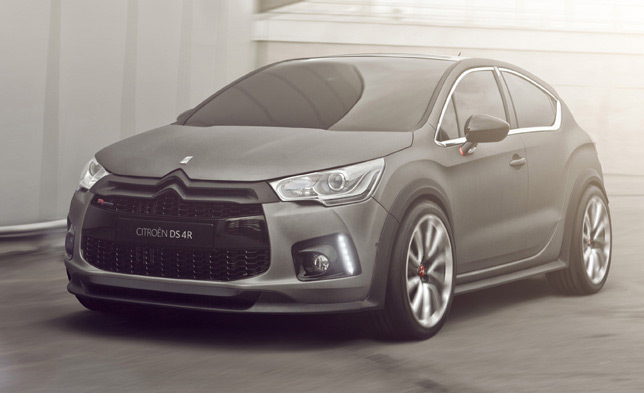 Citroen DS4 Racing Concept features new carbon fibre components including an air diffuser, front splitter and wheel arch extensions. 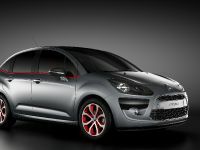 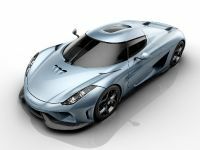 It is powered by 1.6-litre turbo petrol engine, which develops up to 256 bhp (188 kW). 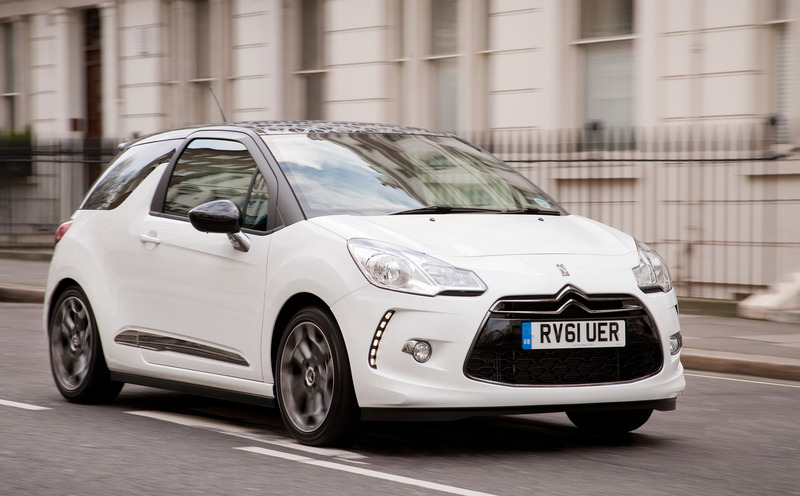 This exclusive performance is accompanied by CO2 emissions of just 155g/km! 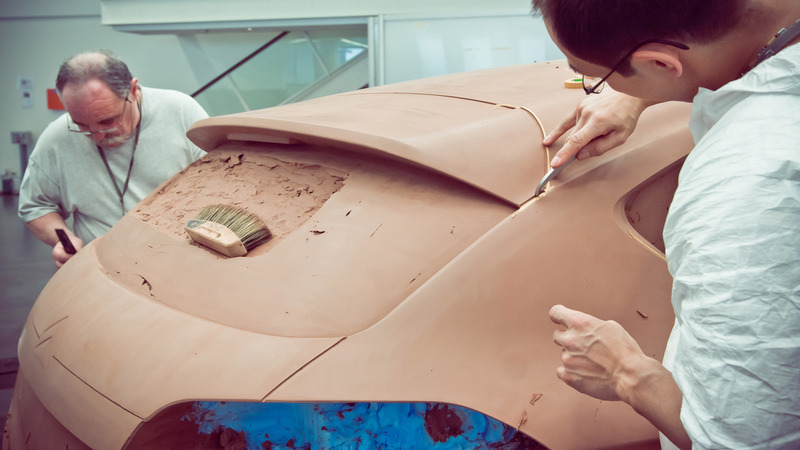 In addition, the engineers of the car have transformed the chassis and running gear with the utmost precision. 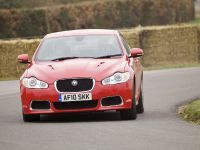 Now, the chassis is lowered by 35mm and the track widened by 55mm at the front and 75mm at the rear. 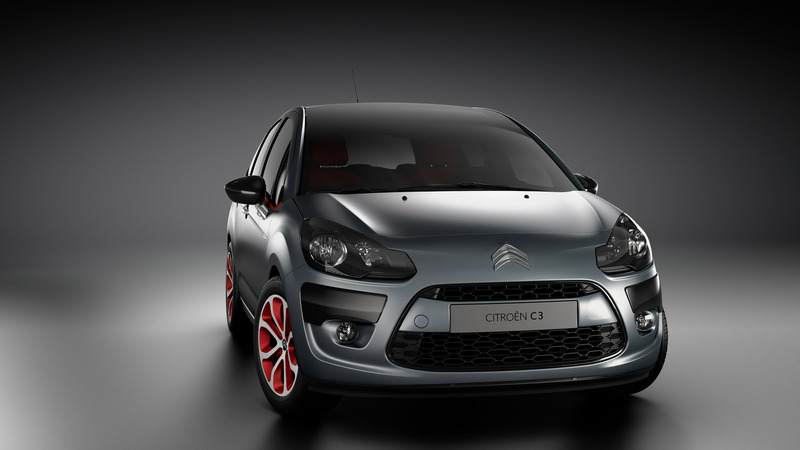 The braking system boasts fixed four-piston callipers at the front together with special 380mm diameter discs. 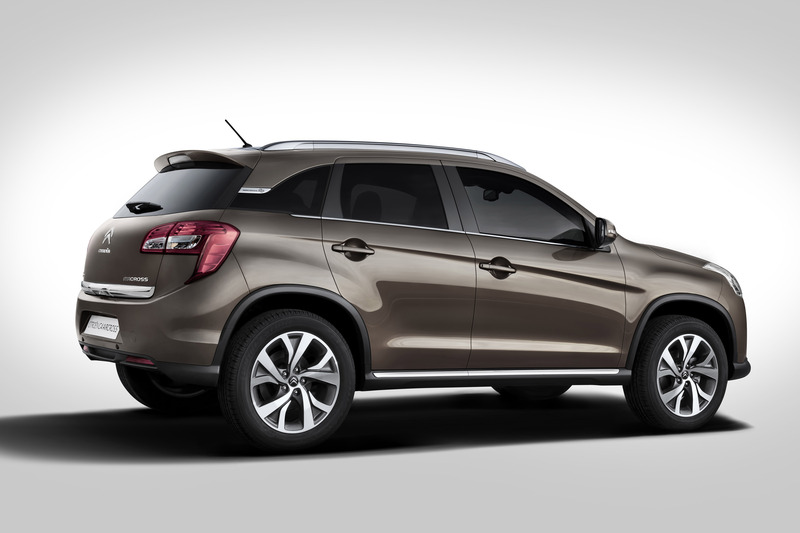 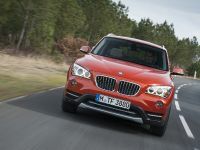 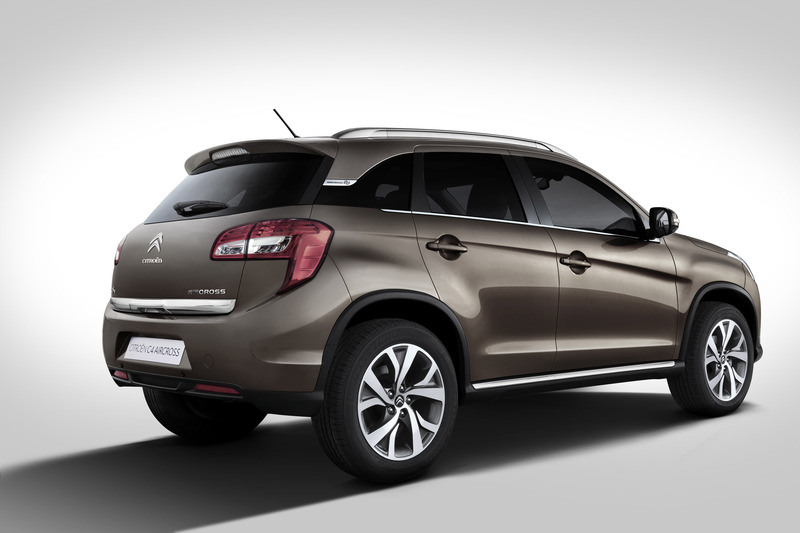 The concept is also fitted with larger diameter 19-inch wheels and 235/40 tyres. 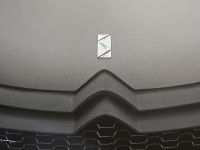 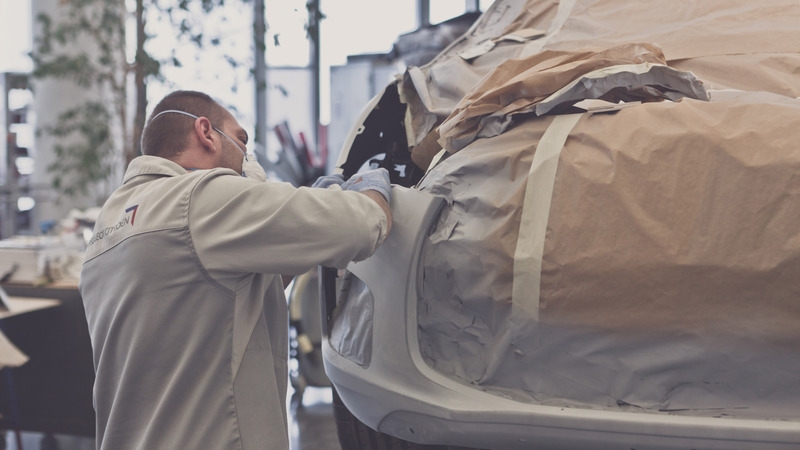 Another grabbing-attention feature in the new concept is the textured-effect matt grey paint, which catches the light to further enhance the lines of the car. 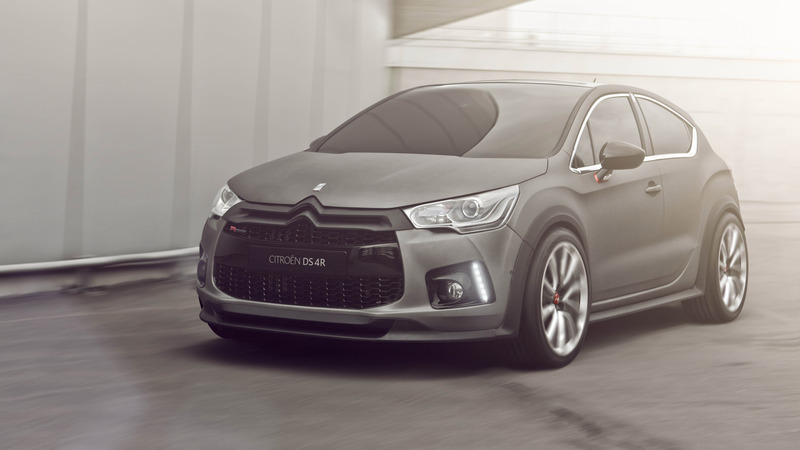 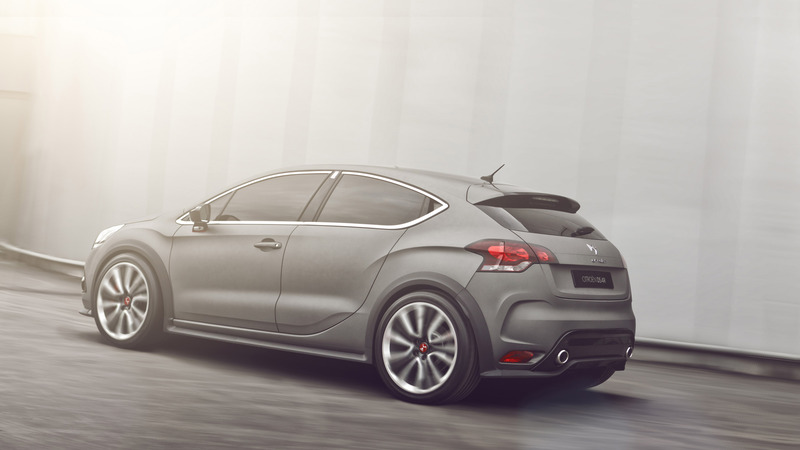 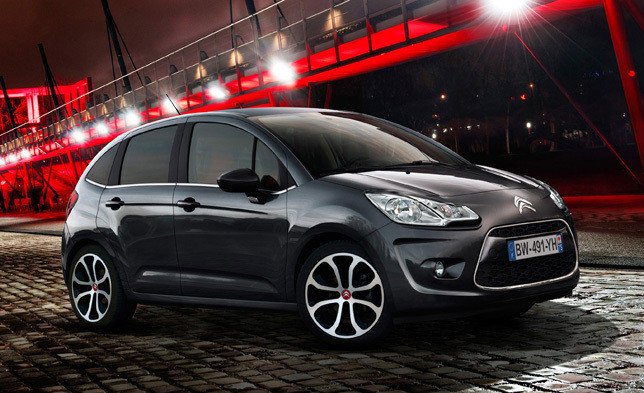 Additional exterior refinements include a two-tone roof and two-tone wheels with a special DS4 Racing design. 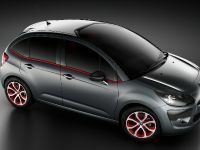 Citroen DS3 Ultra Prestige is the next model from the DS line, which will be showcased in Geneva. 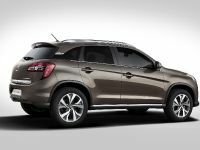 It represents a confident foray into the world of luxury, combining sophisticated style, premium specification and distinctive personality. 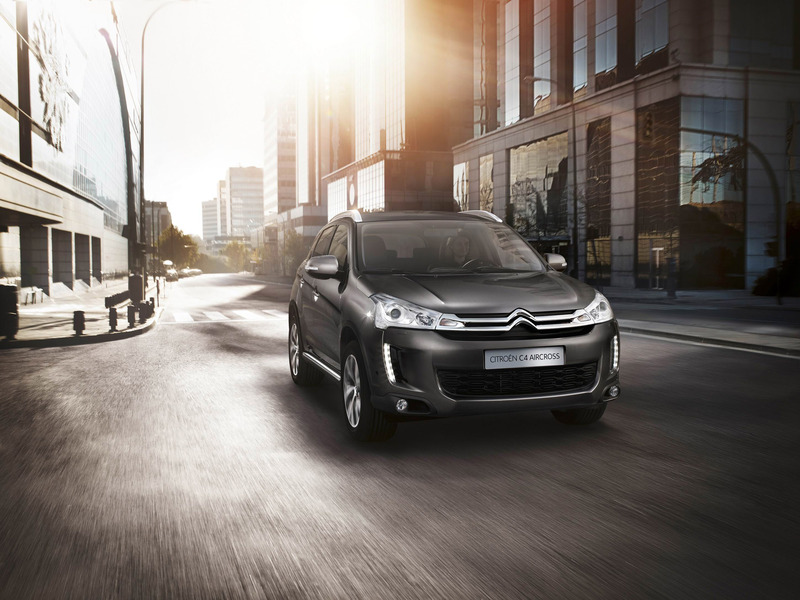 It is powered by a punchy THP 155 petrol engine or a fuel and CO2 efficient e-HDi 110 diesel with Stop & Start. 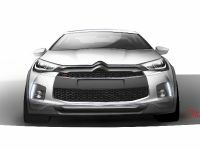 CitroEn is introducing two limited edition versions of DS4 and DS5, which are under the title Paris Rendez-Vous limited edition. 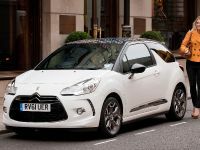 The models include pearlescent white paint, chrome-finished door mirrors, chrome trim and black diamond-effect 19-inch alloy wheels. 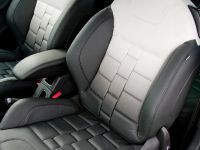 Moreover, the club leather interior is finished with the DS line's signature ‘watchstrap' design in a warm brown colour with striking blue overstitching. 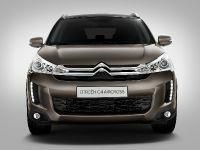 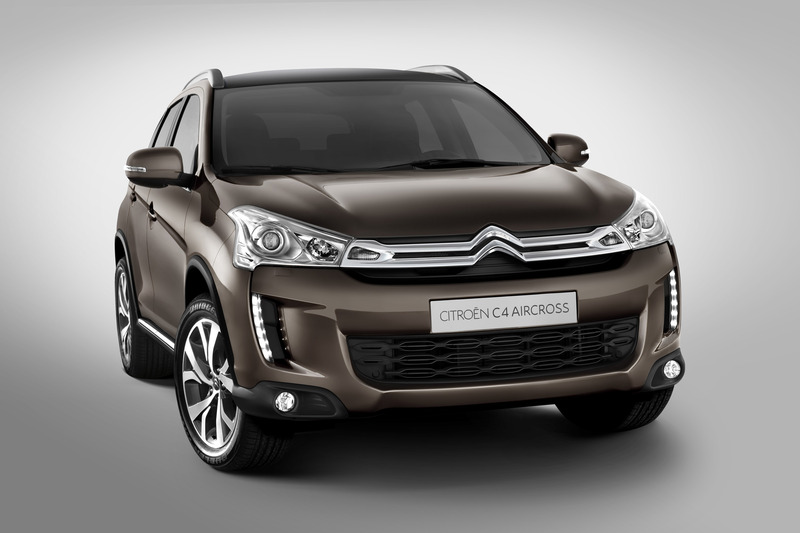 The leather upholstery is of high-quality and the club leather finish on the dashboard of the Citroen DS4 Paris Rendez-Vous is in the same brown colour to match the seat upholstery. 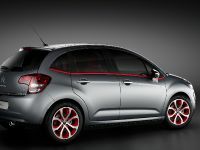 Another Geneva debut, Citroen DS3 Racing S. Loeb, is very special edition of series and limited in number as well. 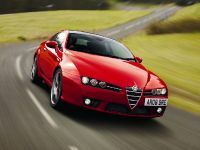 There are only 200 examples of it. 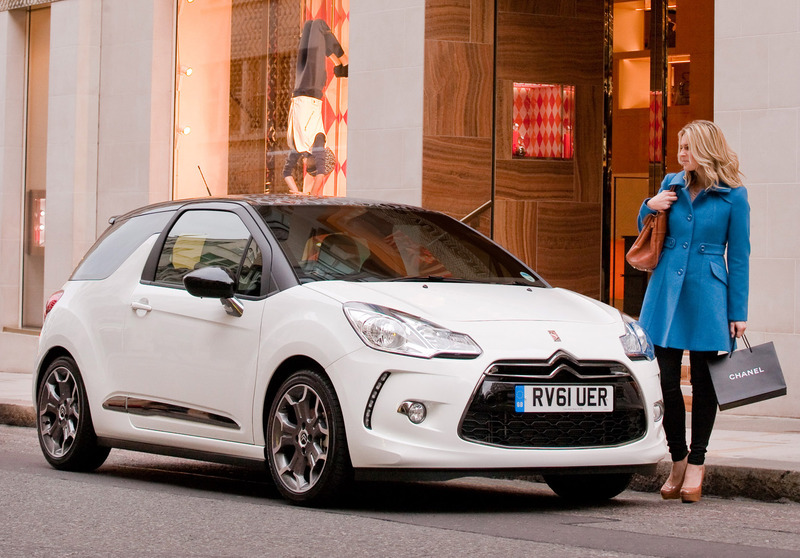 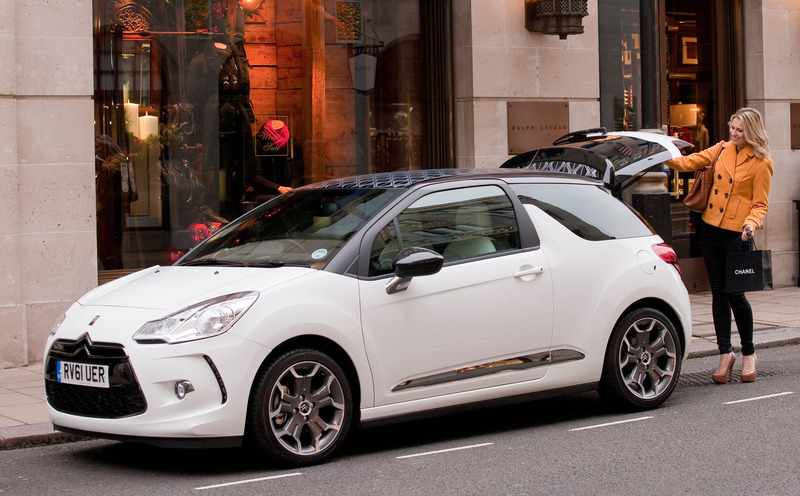 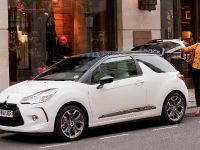 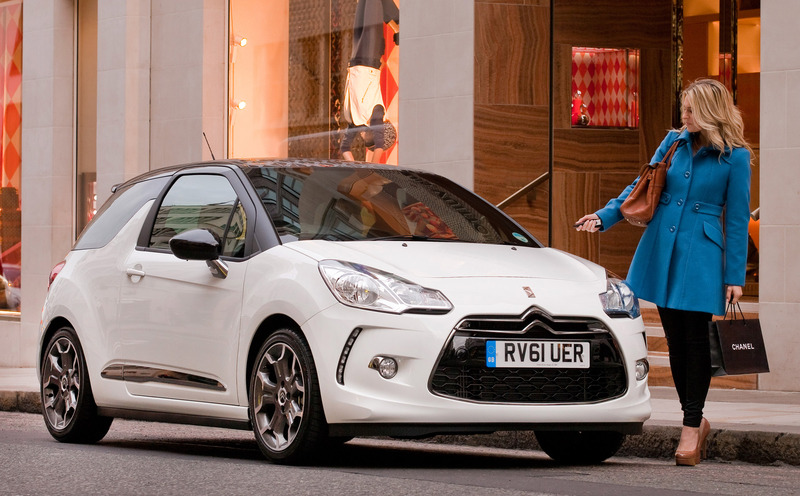 This edition is based on the DS3 Racing and is fitted with Citroen's MyWay navigation system, and features a distinctive use of colours and materials. 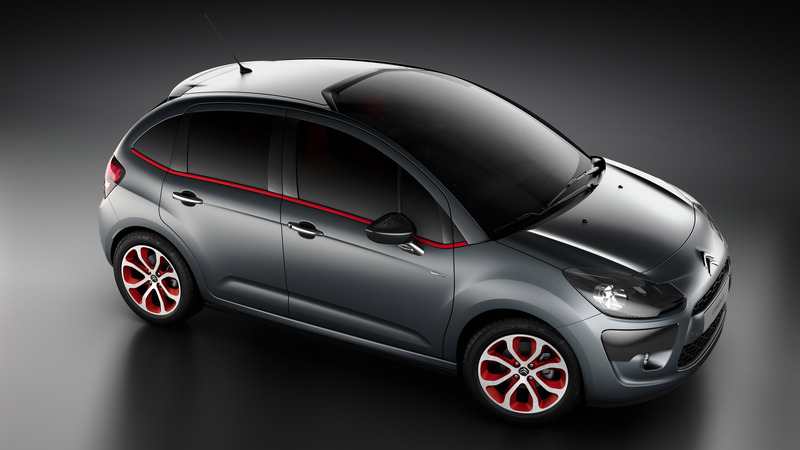 The body is painted in matt black colour with textured effect. 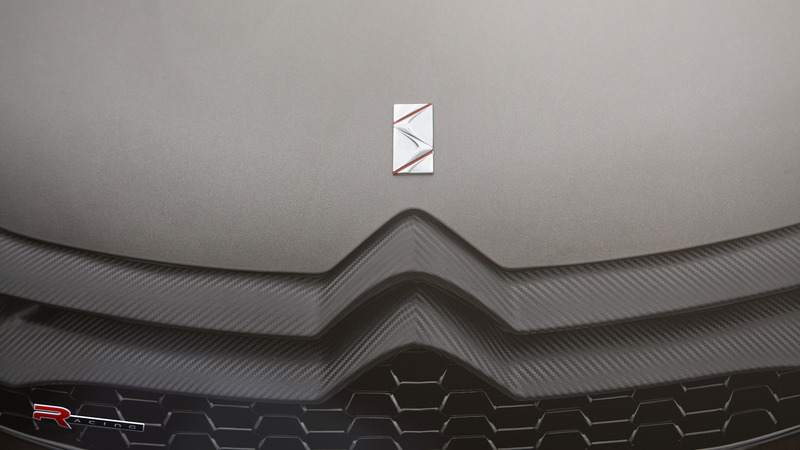 This special finish is not only robust, but also highlights the lines of the car. 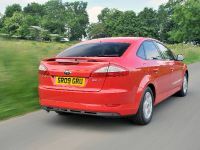 The roof, door mirrors, grille, dashboard fascia and gearstick base all feature a contrasting shade of red. 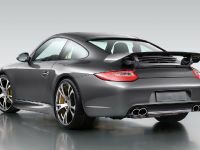 The new model also features special decals and, as an exclusive limited series, sports a numbered identification plate on the roof lining. 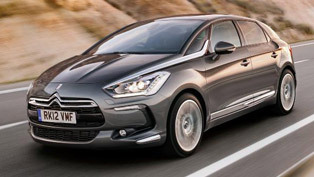 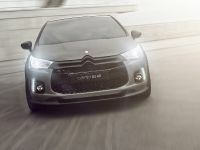 Citroen DS5 Hybrid4 is the first Citroen with a full hybrid drivetrain. 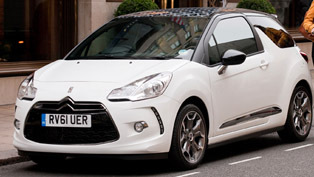 It combines an HDi diesel engine with electric power delivering a performance of up to 200 bhp (147 kW). 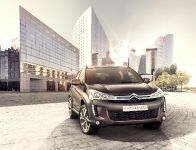 It is a four wheel drive with zero emissions for urban use and an acceleration boost function in the ‘Sport' setting - with low CO2 emissions from just 99 g/km. 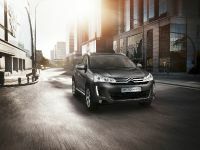 A premiere is making the new Citroen C4 Aircross which is is a fresh take on the compact SUV and brings together contemporary styling and technological innovation. 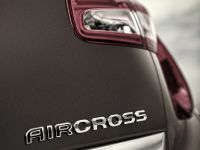 Citroen C4 Aircross offers the following features: strong and elegant styling, which clearly draws on Citroën's design DNA; flexible transmission system with three manually selected settings; 2WD, 4WD & LOCK; just 119g/km of CO2 with the HDi 115 version in two-wheel drive form; compact exterior dimensions (4.34m long), combined with a spacious interior & a 442-litre boot; all the driving pleasure and serene comfort of a traditional Citroën hatchback; raised driving position with a panoramic glass roof; wide range of equipment, including NaviDrive satnav with touch screen & reversing camera, hands-free access & ignition, a Rockford Hi-Fi system & an integrated server for storing music. 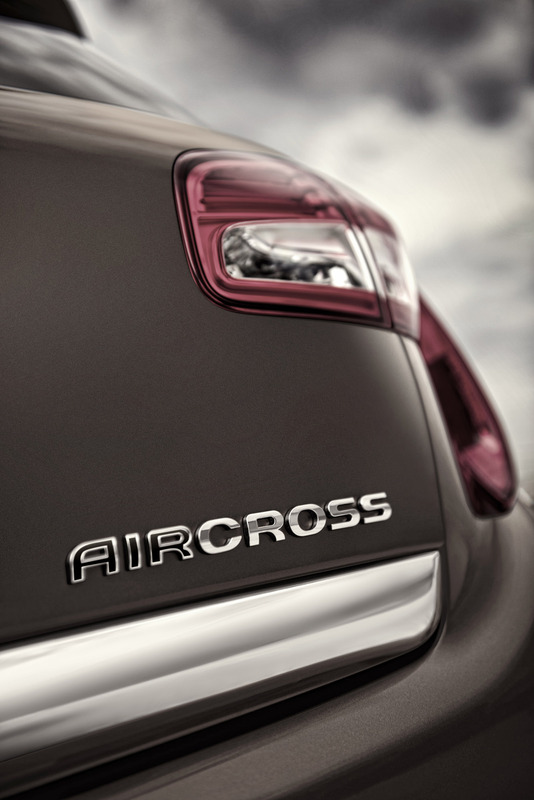 On display will be the exclusive Citroen C4 Aircross with all-new Vapor Gray frosted-texture paint. 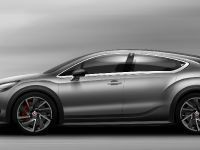 The roof bars, door mirrors and door handles are all chrome-finished to match the new colour, while the two-tone diamond-effect wheel rims sport the same Vapor Gray tone as the interior. A legend is going to be on display too: the compact, economical and ecological Citroen C1 city car, which now has been refreshed for the year of 2012. 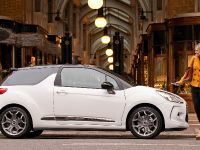 The new version of Citroen C1 offers CO2 emissions from just 99g/km, LED daytime running lights, a CD audio system with Citroën's integrated Connecting Box (Bluetooth® system with USB socket) and an Electronic Gearbox System with steering-mounted paddles. 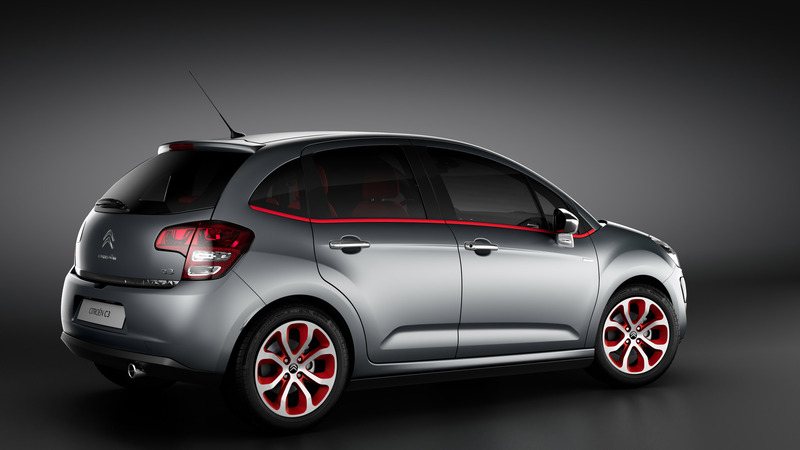 Citroen is also showcasing the production version of Citroen C3 Red Block, which debuted in concept form at 2011 Geneva Motor Show. 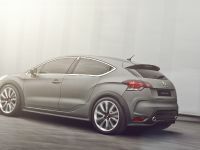 The model includes improved dynamics and more muscular look. 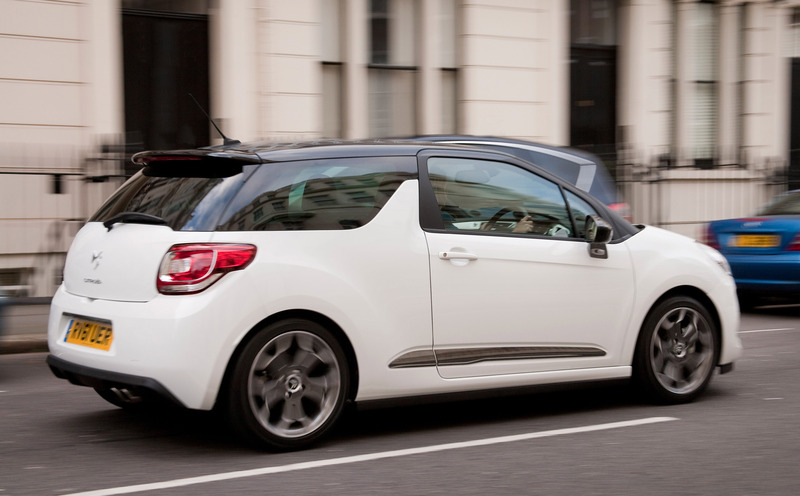 The C3 Red Block comes with more dynamic suspension settings - roughly 50% more stiffness and nearly 25% less roll - with the steering adapted to the new suspension settings for a more defined road feel. 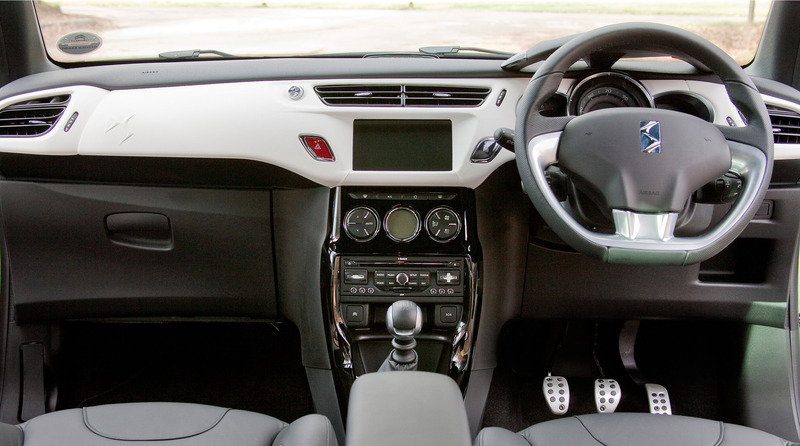 The body height has been lowered 25mm and ESP has been fitted as standard for more verve and control. 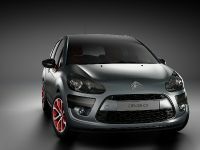 Citroen C3 Red Block is available with three engines: VTi 120 petrol, e-HDi 90 diesel and e-HDi 100 diesel, mated to manual gearboxes. 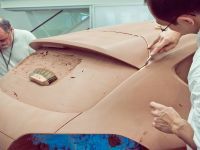 The body of the vehicle is painted with a Shark Blue body paint which is combined with a bumper strip in the same colour. 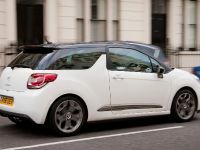 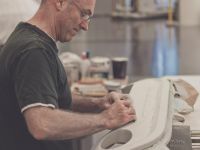 There are also other body colours available: Banquise White, Aluminium Grey, Manitoba Grey and Obsidian Black – they all come with a gloss black bumper strip. 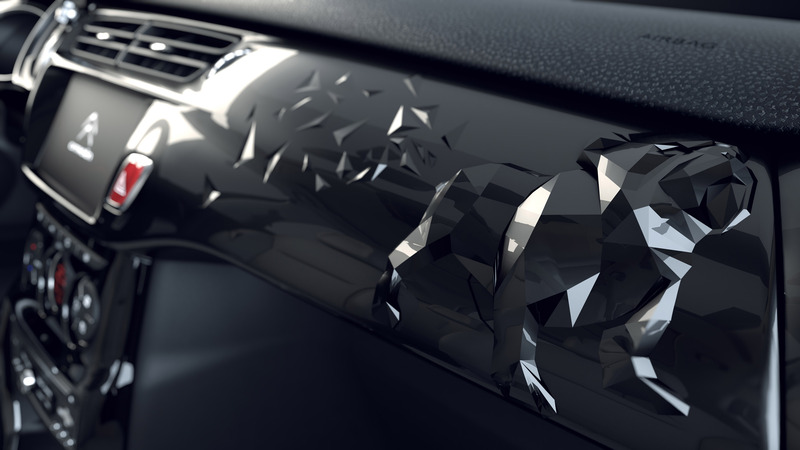 The door mirrors and door handles are finished in Obsidian black. 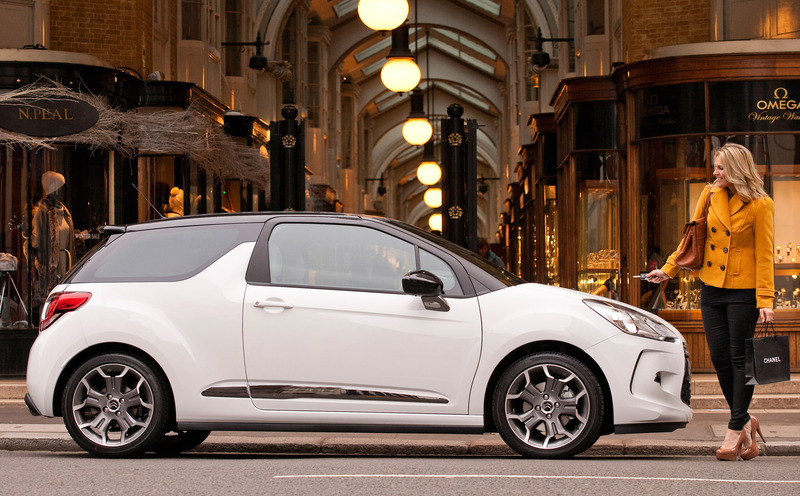 The 17-inch diamond-effect wheels are fitted with 205/40 tyres. 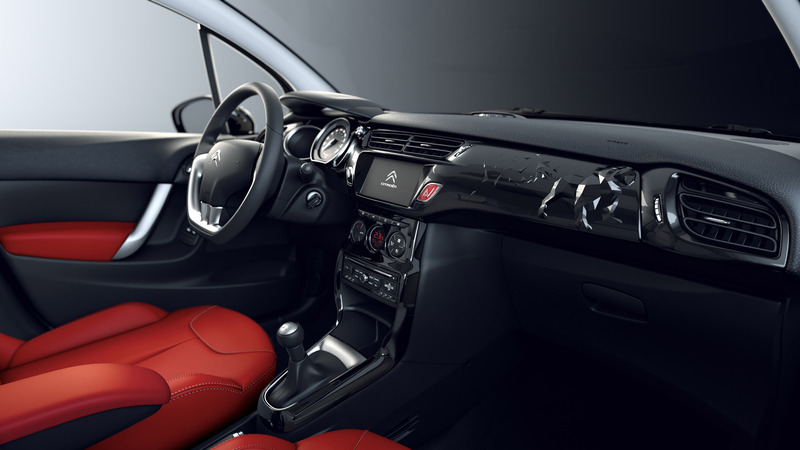 The interior of the Citroen C3 Red Block features a gloss black dashboard fascia, while the pedals and front door surrounds are aluminium. 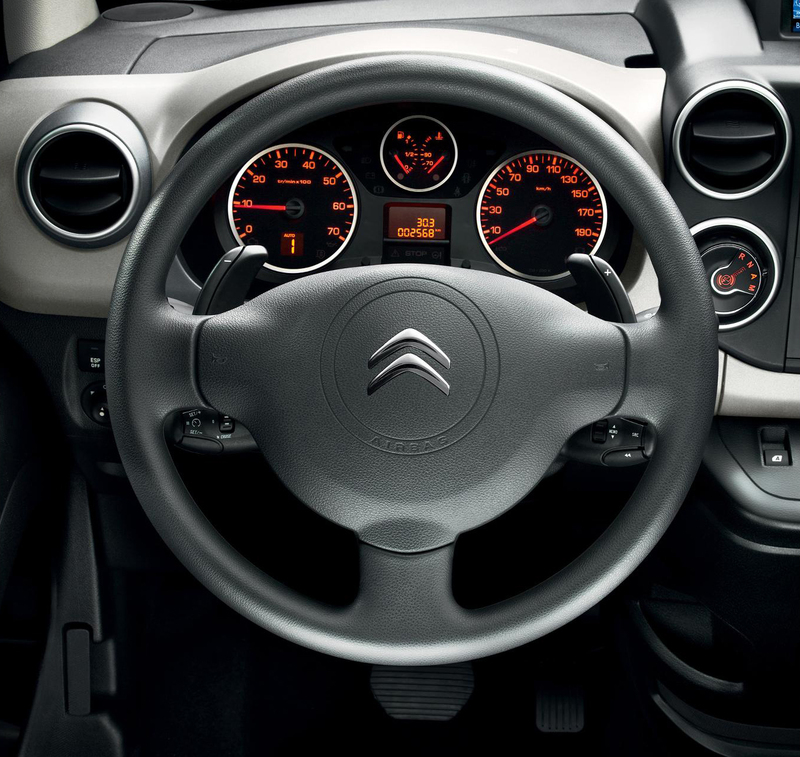 The diameter of the steering wheel has been reduced by 20mm to further enhance driving pleasure with a tighter feel. 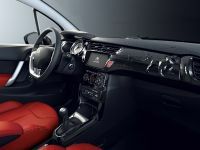 The special red leather seat upholstery is optional. 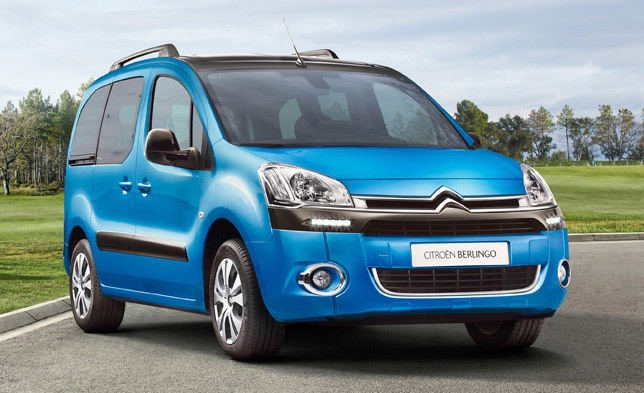 At last, at the Geneva Motor Show will be presented the refreshed Citroen Berlingo Multispace. 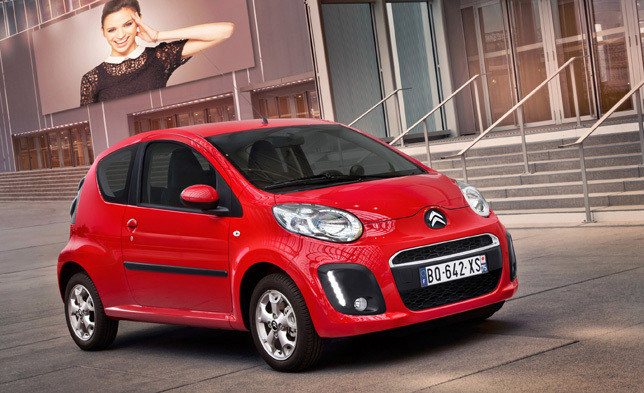 It includes new styling whith wider, more defined grille, a new chevron badge and a new headlight arrangement. 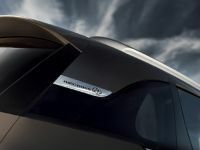 The indicators, for example, are now to the side of the main light units and are underlined by blue segments for an even stronger personality. 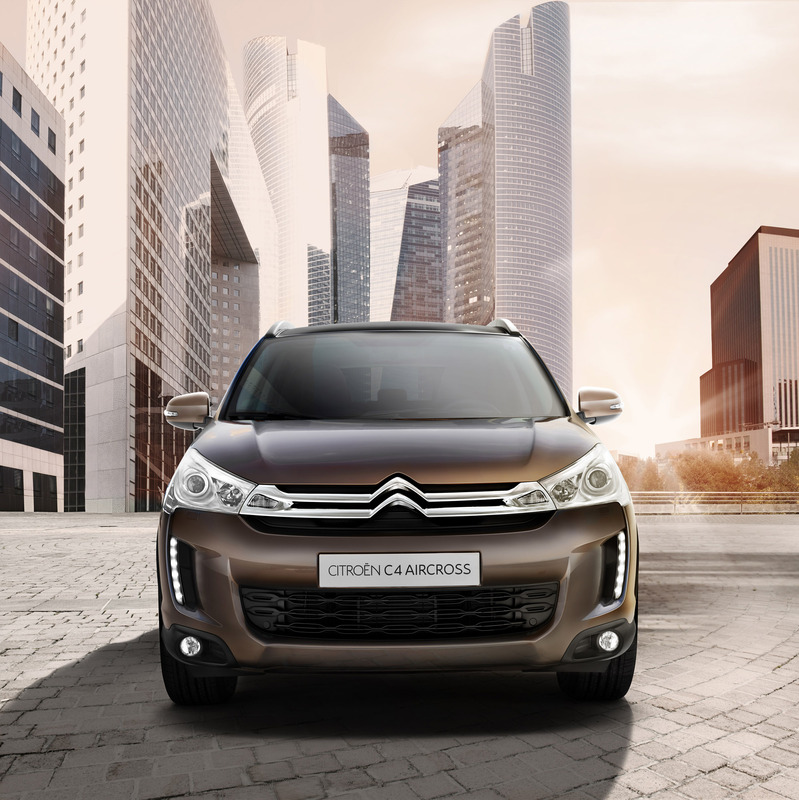 The lower part of the grille can be fitted with static cornering lights integrated with the fog lights and LEDs provide an eye-catching daytime lighting signature. 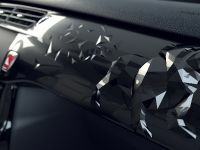 A customised Onyx Black trim can be seen on the top of the front bumper, side mirrors, side rubbing strips and rear number plate moulding. 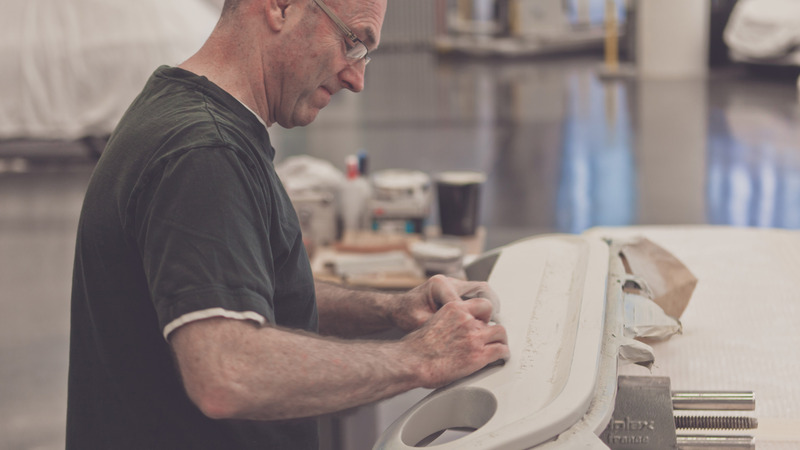 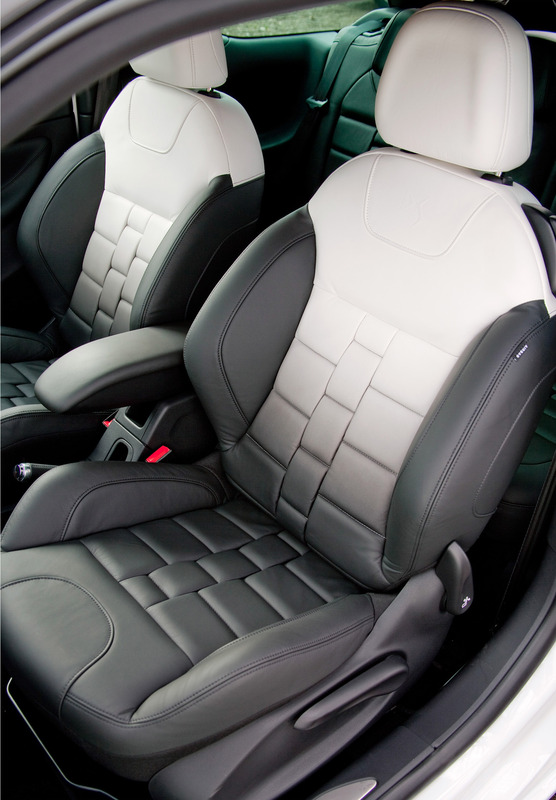 The interior includes colours and materials that have been revised on all levels of trim. 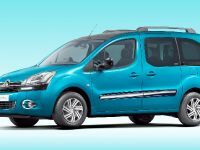 New Berlingo Multispace is also available with two new body colours: Nocciola and Belle Ile Blue. 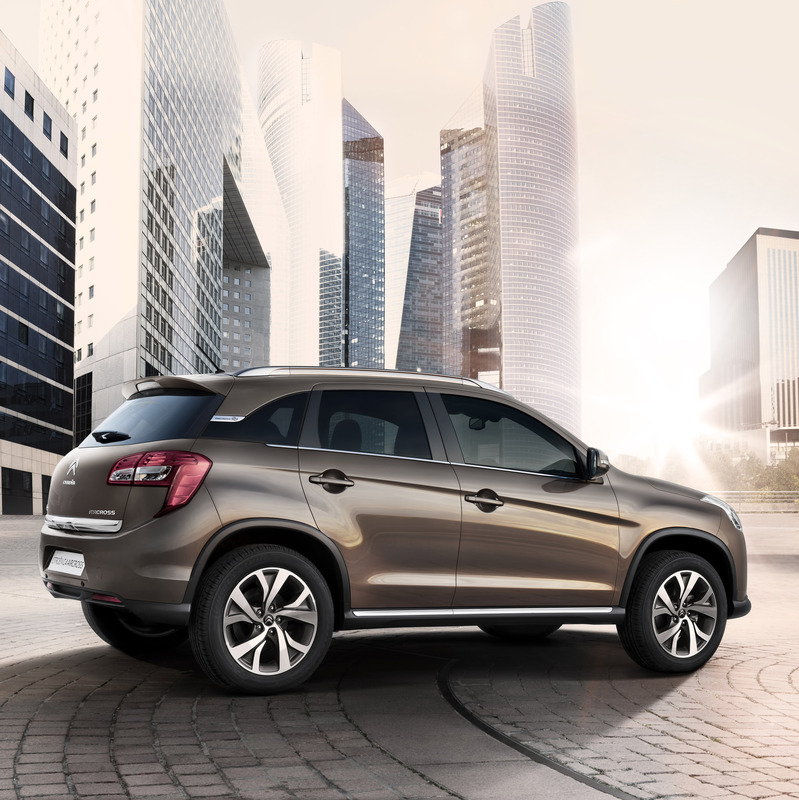 This is one of the most robust, practical and spacious models in its segment. 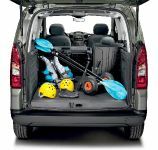 It specified with up to seven independent seats. 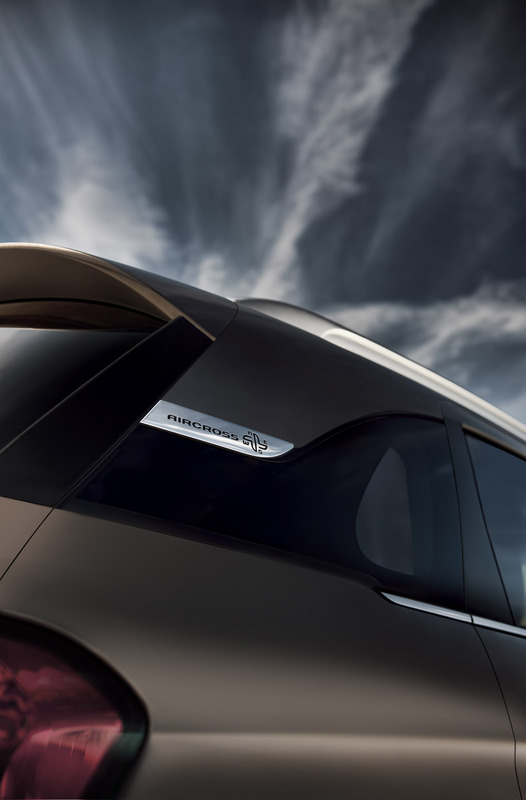 Moreover, model's generous interior dimensions can be fitted with the Modutop®: a glazed roof with multiple stowage compartments, a dual access boot, individually controlled ventilation and additional lighting for passengers in the rear. 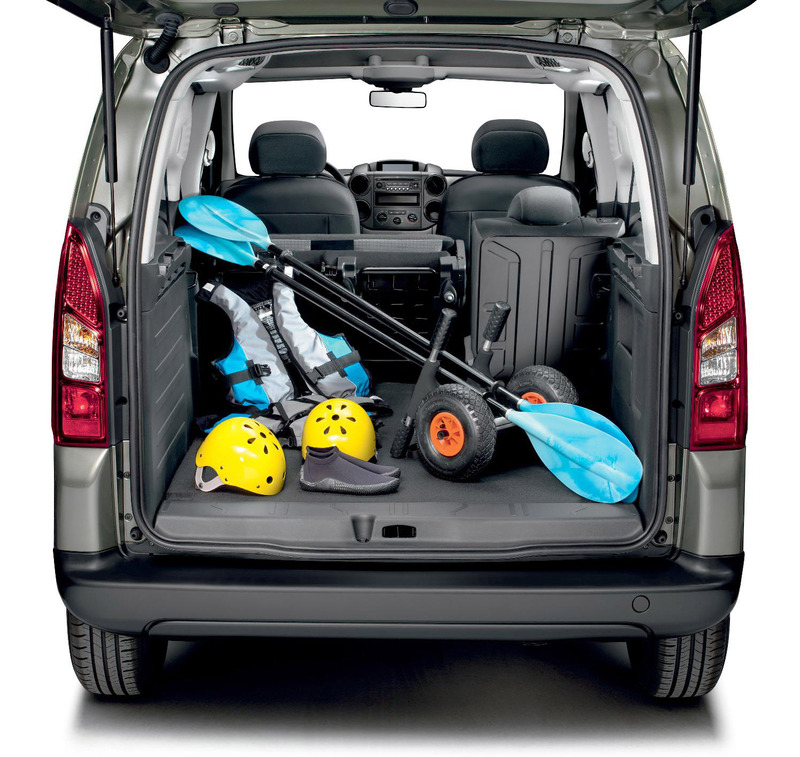 The new Berlingo Multispace is available different types of engines, including the e-HDi micro-hybrid powertrain with Stop & Start and a six-speed automated manual gearbox. 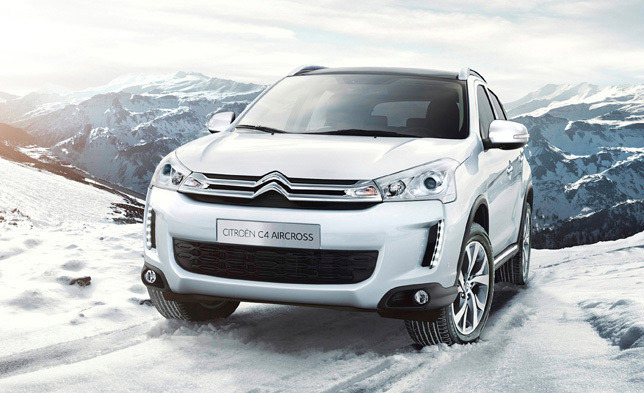 The e-HDi 90 Airdream EGS6 version delivers CO2 emissions of just 125g/km.